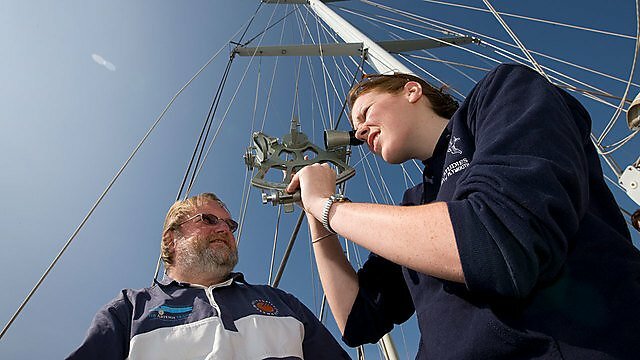 Marine students choose Plymouth for courses related to the sea. Find out why. 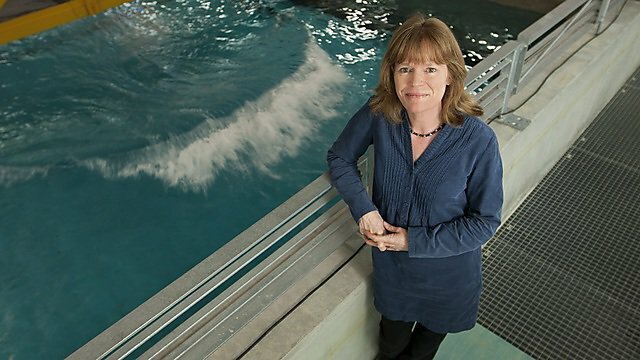 Our global reputation for marine research and teaching stretching back over 150 years. 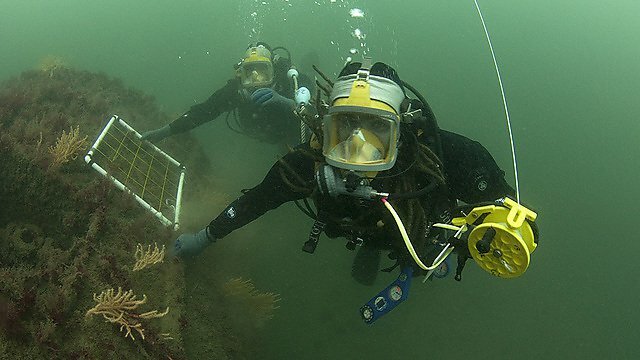 Some 3,000 marine staff, researchers and students are represented by the University’s Marine Institute which is the first and largest such institute in the UK. Plymouth’s strength in marine is further reinforced by our partners across the city. 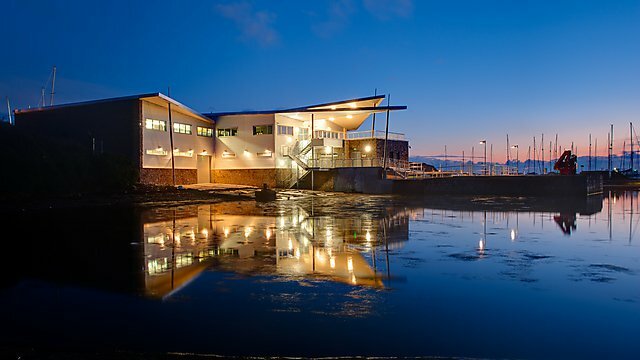 The Marine Biological Association of the United Kingdom, Plymouth Marine Laboratory and the UK National Marine Aquarium are all within walking distance of the University. 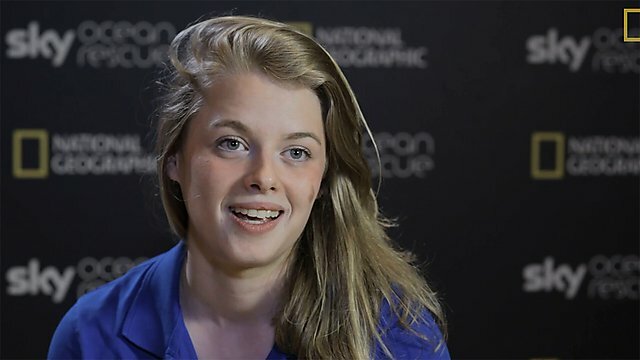 These and our many other partners across the globe work with us on our research, by providing excellent student placement opportunities and a diverse range of career options for our graduates. City officials have committed to designating the seas around Plymouth as the UK’s first National Marine Park - a catalyst to change the relationship between the citizens of coastal cities and their marine surroundings. Our graduates go on to do amazing things. Our alumni hold leading positions in the marine sector and across the globe. "Plymouth is real...and it's a mariners paradise"
"If you want to just read about marine biology, then anywhere will be fine. 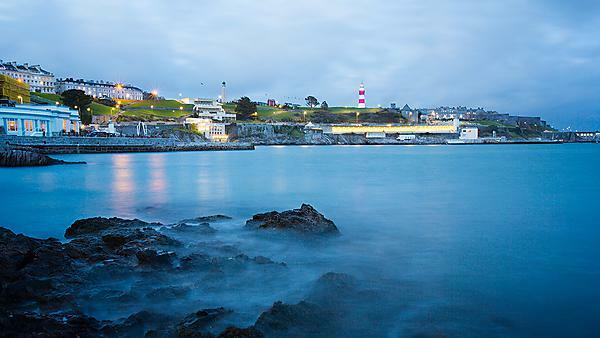 However, if you want to live marine biology, then it has to be Plymouth." 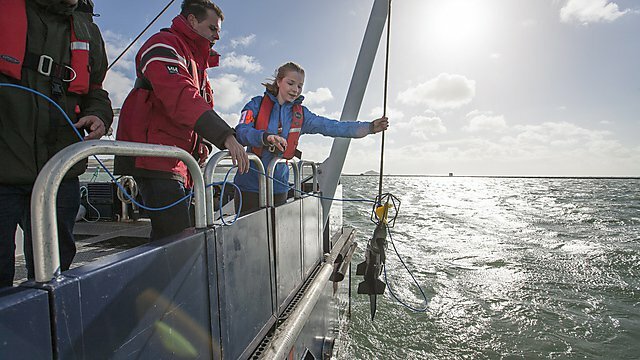 Our new ⁦‪@PlymUni‬⁩ Vessel 'Wavedancer' took ⁦‪@MarineSciPlym‬⁩ students to sea for the very first time. She is everything I hoped she would be and more.